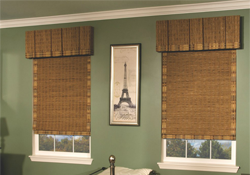 Horizons has been manufacturing high quality, custom window blinds and shades for over 100 years. 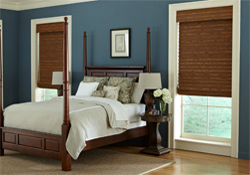 Their tradition of expert craftsmanship continues with Made In The USA window treatment products that are as durable and beautiful as they are affordable. Horizons offers literally thousands of fabrics, materials, colors and styles to choose from. And we bring them to you – so you can select your window treatments in the comfort of your own home. 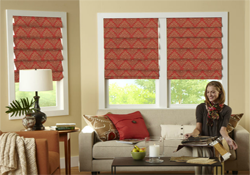 No matter what your design style, we have the blinds & shades to match your decor and your budget.